OAK GROVE, La. — In 2010 she was named “North Louisiana’s Grand Dame of Movie Theatres” by the regional daily paper and this Friday night when her doors open to the public the Fiske Theatre in Oak Grove, La. will retake her place as the most modern and well equipped theatre in the state after undergoing an extensive make over funded by private donations. A VIP Gala for those who contributed to the Operation 2012 Fund and past employees will take place Thursday night. Since the beginning of July renovations have been underway that has brought West Carroll Parish’s most iconic landmark back to her glory as the nicest place to see a movie in Northeast Louisiana. When guest return the main floor of the theatre Friday night they will be treated to absolute luxury. New wider seats with memory foam cushions and expanded leg room have replaced the 62 year old spring cushioned seats. Other physical improvements made to the auditorium include repairing and painting the ceiling, walls and floor and covering the portion of the wall below the chair rail with carpet to absorb sound. The movie going experience has also been enhanced with the addition of Dolby 7.1 Digital Surround sound along with new and better speakers directed at the main floor of the auditorium to provide more crisp sound for patrons. No stone was left unturned, the lobby and restrooms also have been given upgrades and fresh paint along with much needed repairs to the overhang in the front of the theatre. The New Fiske Theatre was built in 1950 by the late Donald B. Fiske and was donated to the West Carroll Chamber of Commerce in 1988 shortly before his death. 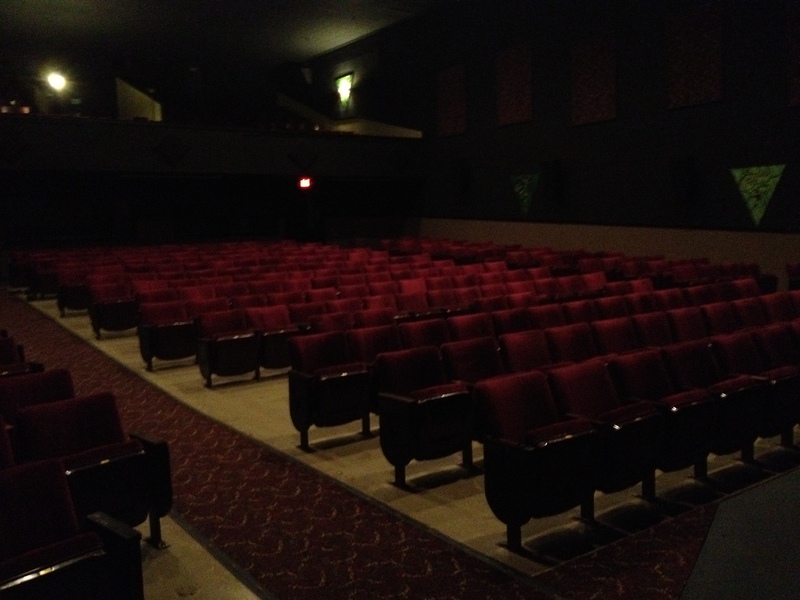 The Fiske Theatre is owned by the West Carroll Chamber of Commerce and Operated by Holland Entertainment LLC. All funds raised by the chamber for Operation 2012 were used for upgrades and repairs to the theatre and the project books are available upon request.